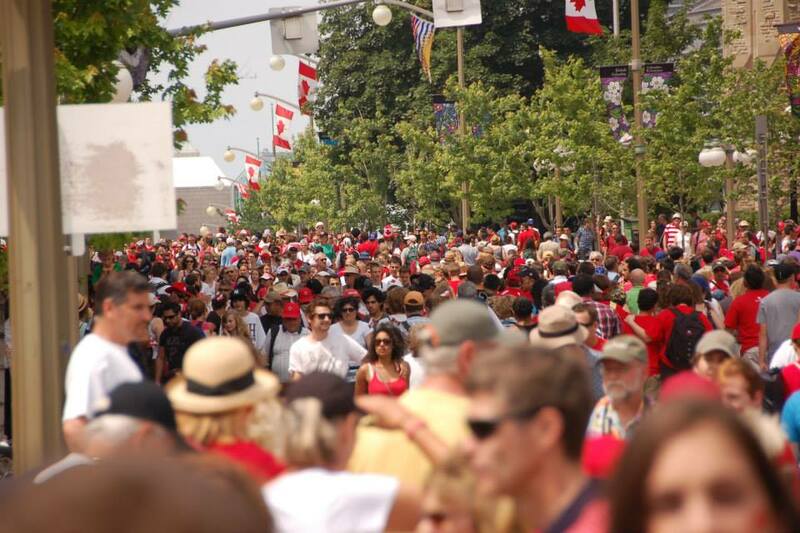 I miss being in Ottawa on Canada Day. You’d think D.C. on the Fourth of July would be the biggest party going, but I have to give that award to my hometown on the First of July. The sheer mass of red and white on Parliament Hill and throughout the entire Wellington & Rideau Streets/Major’s Hill Park/Byward Market area is pretty hard to top.